Princess Margaret Rose Caves are located within the Lower Glenelg National Park, around 4-5 hours from Melbourne, and 5+ hours from Adelaide. Nearest major town is Mount Gambier in South Australia, and another close, but small town, is Nelson (in Victoria). 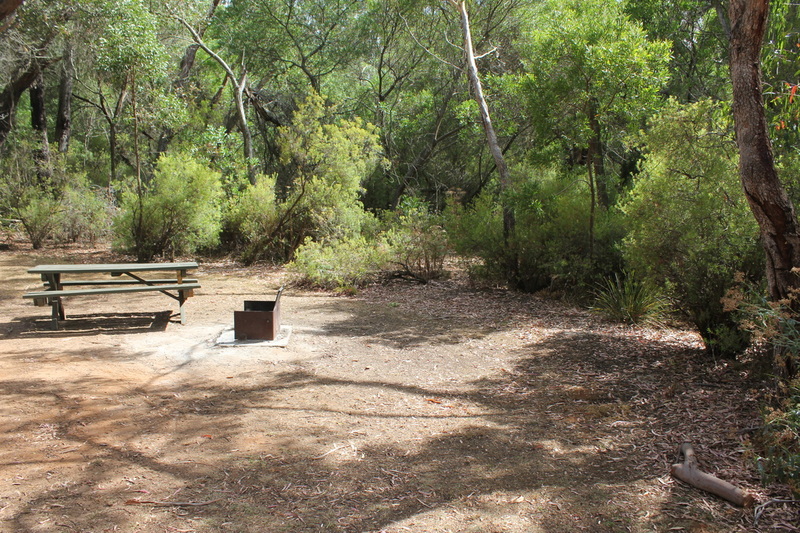 There are a number of campgrounds within the National Park, but the Princess Margaret Rose Caves (PMRC) is a privately run campground, so different fees apply. 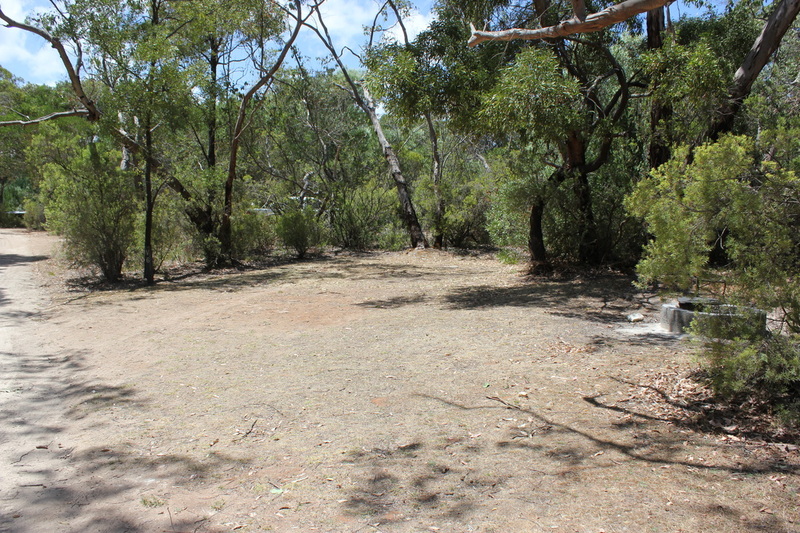 The campground is made of 2 separate areas – one for tents and the other for vans. There are also 3 cabins near the tent area. Payment for the campsites is done via the kiosk for the Caves, and we found the owners to be very welcoming and helpful. In order to maintain the tranquility of the setting, you will be presented with a list of rules about the campground including no generators, noise to minimum after 1030pm and generally respect for fellow campers and the environment. The owners do a check on campsites, so if you are wanting to party all night, this is not the campground for you! Checkout on the morning of departure is strictly 10am, so beware of this - that means you have to fully vacate the campground. For many campers, this list of rules could be disconcerting. There are 9 tent sites, all of which vary in size and privacy. 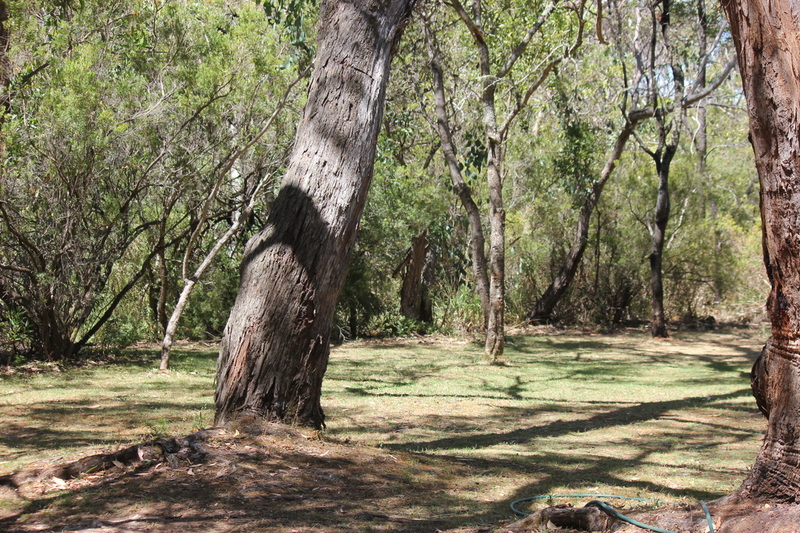 All sites have a great amount of shade, and all set in bush setting. 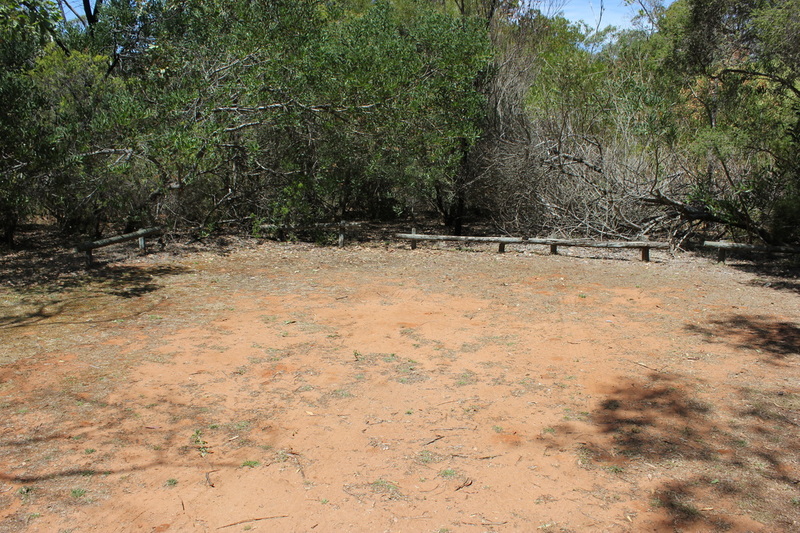 Some sites are better grassed than others, and all have water (bore, so needs to be treated if drinking), firepits and many have table settings as well. We stayed in one of the larger sites, and it was very peaceful and private. Plenty of room to spread out, and no other campsite overlooking ours. We think campsite 8 and 9 are the best for tent campers. If you have a caravan, like the tent sites, the area allocated vary in size. Some seem to be quite small, so if you have a big rig, you would definitely need to advise upon booking, to ensure you get a site that suits your needs. There are 3 cabins which are one room cabins with bunks and kitchen facilities. No bathroom/toilet facilities. These would suit people who want to camp but don’t have the gear to do so! 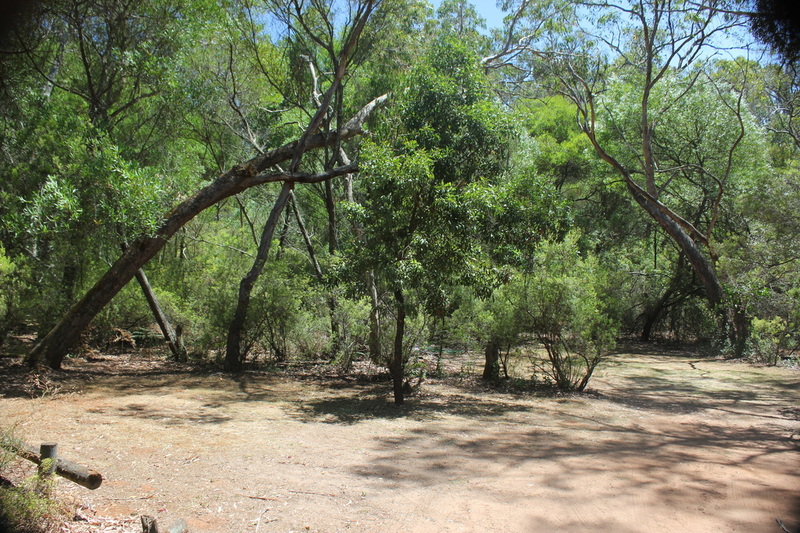 Below, please find a selection of images of different sites around the campground. As mentioned previously, there are 3 cabins and caravan sites. The cabins are very basic and you do need to use the same amenities as all other campers. The cabins are really just a big room with some bunks and minimal cooking facilities. No privacy within the cabin. Read on for more information regarding the amenities available. There is only one amenities block for the entire campground. It is very basic and small, and if there was one thing about this campsite I didn’t like, it was this! Upgrade the amenities, and this location is a winner!!!! The female toilets have 2 toilets and 1 shower. Same for the males. On a busy day, getting a shower is not easy, though the water was hot! Toilets can be busy too. The volume of campers is too much for this amenity block. There were queues for showering every day we were there, regardless of the time we tried to go. Condition of the block is very old and showing wear and tear. The toilets are on a septic system, so it can get a bit smelly around that area. Whilst there has been a fresh coat of paint, its not enough to overlook the fact that its way too small. They were cleaned daily, but sometimes that was just new toilet rolls added! Not always a proper clean involving disinfectant and washing of floors. BYO own toilet rolls because by mid morning, the toilet has generally run out. 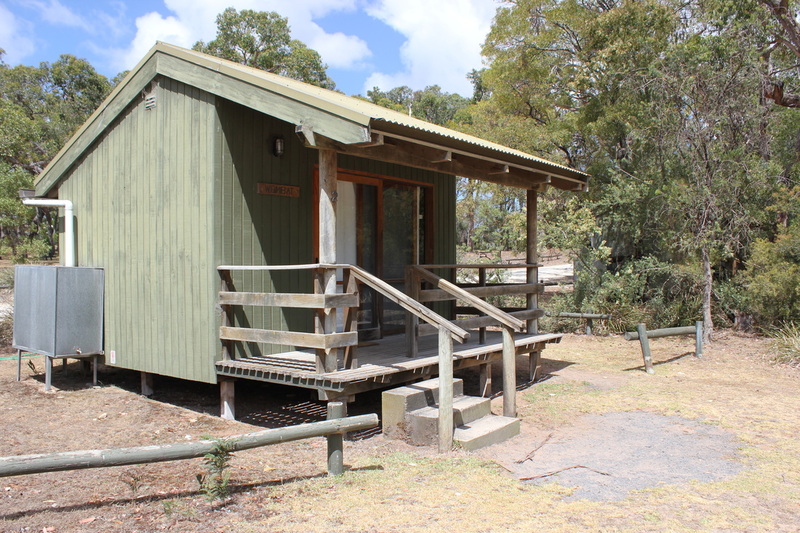 Near the caves, there is a toilet block which had 5 toilets, and were more modern and cleaner – and is used by day visitors to the caves. But its a little far for the campers to utilise. Its a shame the campground toilets were not as large as these. 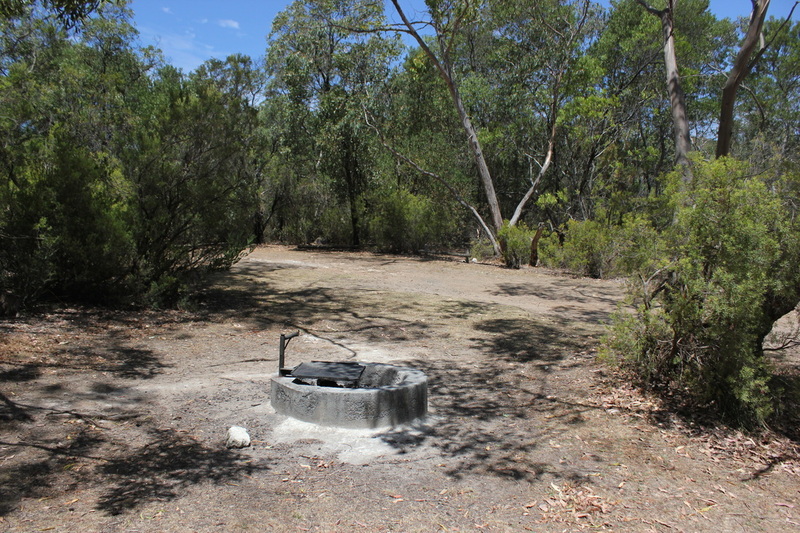 A camp kitchen is near the toilets. It is an outside basic camp kitchen, which means there is a roof and some low walls, but other than that, you are exposed to the elements. A fridge, microwave, kettle, toaster, sink and BBQ are in the area plus seating. Its really handy having a kitchen especially with washing up and utilising the fridge if your ice is low. From the kiosk you can hire canoes and go on the Glenelg River (300m from Kiosk to jetty, which is then at least 400m from the campsites) and also you can fish or swim from there as well. The campground is not on the river, though the maps may give you that impression. You do not have any views of water. There are a number of walks around the campground and near the caves, and of course you can travel by car to other parts of the Park. Lots of kangaroos at night near the public car park plus wombats (around 10pm at night) can be found. 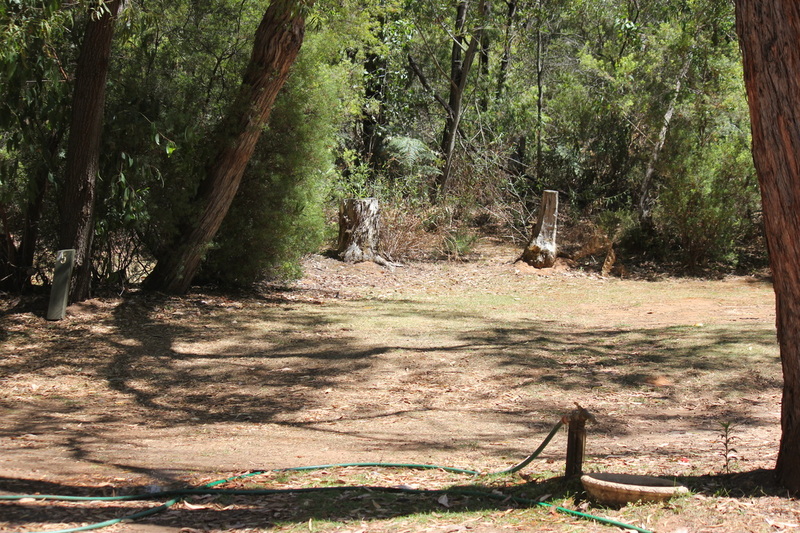 We had a wombat dig up a bit of our campsite during the night! For further information on the area, the Nelson Information Centre can provide a lot of assistance. Please note - we cannot do any reservations for this site, or advise on availability for this campsite, or any camping ground on this website. You must contact a private campground directly.